KEY STAR AUTOMOTIVE LOCKSMITH HAS YOU COVERED | We differentiate ourselves from our competitors by providing 24/7 emergency access services. We are always here for you and will remedy the situation immediately. For instance, if you are locked out of your car we can create a new key on the spot in minutes. Moreover, we can handle any ignition jam, and can even provide transponder programming quickly, and hassle free. KEY STAR RESIDENTIAL LOCKSMITH HAS YOU COVERED | Safeguard your home with high-end security products from Key Star Locksmith. We also provide convenient lock repairs and lockout service. 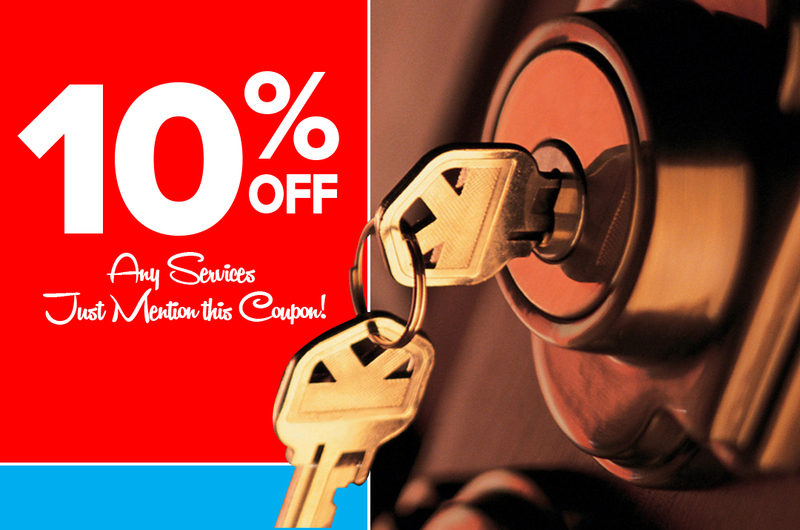 The pricing and customer satisfaction from our locksmith services is unmatched by competition. KEY STAR COMMERCIAL LOCKSMITH HAS YOU COVERED | When your business needs fast locksmith services, we should be your first call! We serve all of your commercial requirements with prompt repairs and installations along with best pricing to ensure your business can continue to operate safely and efficiently. Don't stress the next time you lock yourself out of your home. Key Star Locksmith offers fast-response lock out services for emergencies, 24 hours a day! Protect your business with the latest security locks. We create customized commercial locksmith devices to ensure your business is safe from theft and break-ins. Locked out of your car? We also provide 24-hour lock changes and repairs. IF you are looking for a new key, we have hundreds of keys and remotes in stock. Key Star Locksmith forges locks of all varieties, including deadbolt, sliding door, car, safe, bike, master, high security cylinder, and custom locks. We also install high-end security systems that incorporate biometric and electronic access control as well as keyless entry systems. In addition, Key Star Locksmith provides various lock picking, repair, and lock installation services. Furthermore, we provide key repair and cutting services for your New Hyde Park Security Services needs. No order is too big or too small for Key Star Locksmith. We have yet to find a lock we couldn’t pick or a client we couldn’t protect. Contact us today to discover the Key Star Locksmith difference.